Stay cosy all hockey season in this sleek softshell jacket. 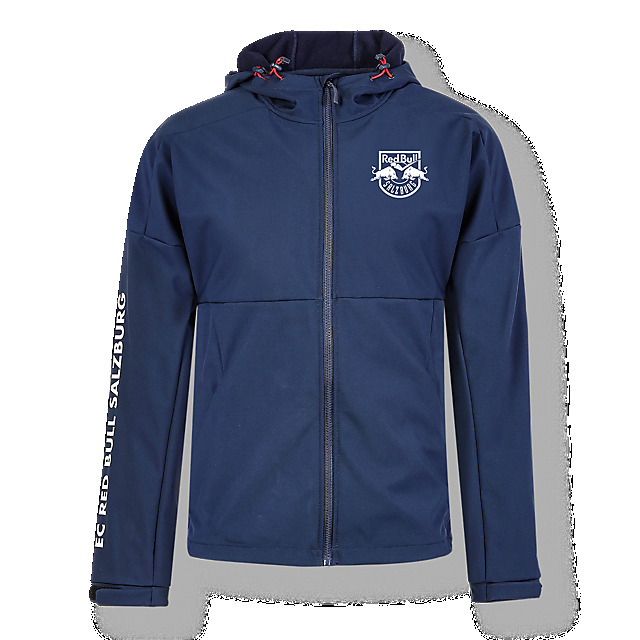 Designed in navy, it has a big EC Red Bull Salzburg print on the sleeve in grey and a team crest on the front to show your pride. 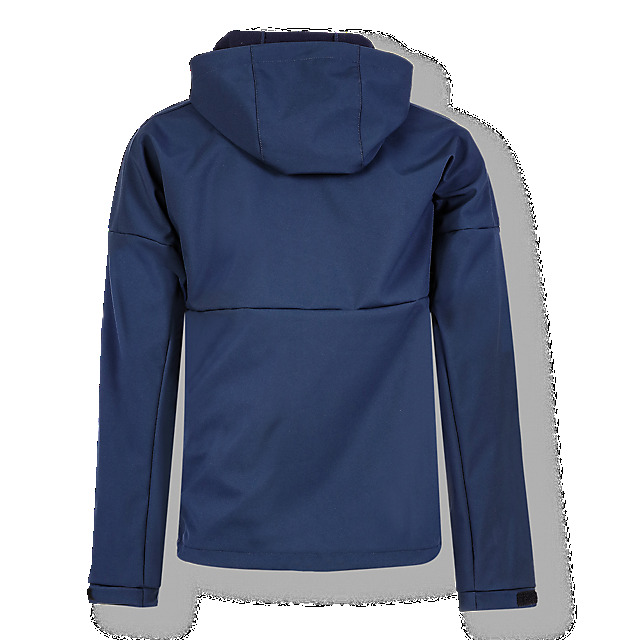 An adjustable hood and hem plus sleeve cuffs deliver the perfect fit, while a full-length zip and two pockets will keep the chill at bay.